Following a unique marketing campaign that has sent fans into a frenzy of anticipation, India’s leading video-on-demand platform, Hotstar, finally announced the launch date of the much-awaited comedy, Sarabhai vs. Sarabhai, to be 16th May. Sarabhai vs. Sarabhai, back after a hiatus of 7 years, will premiere on Hotstar as Sarabhai vs. Sarabhai: Take 2. The show features Satish Shah, Ratna Pathak Shah, Sumeet Raghavan, Rupali Ganguly, Rajesh Kumar and Deven Bhojani, and is produced by Jamnadas (JD) Majethia and Aatish Kapadia. The second season promises the same wit and sarcasm that became the hallmark of the show, along with some new and interesting story tracks and characters. 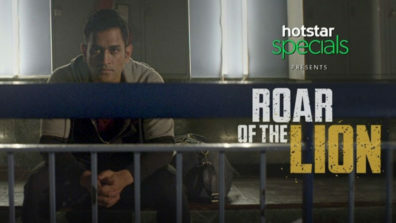 Hotstar, keenly aware of the consistent and passionate fandom for the show, designed an immersive marketing campaign which would allow fans to become part of the show’s journey, while giving new audiences a peek into what makes the show a smash hit. The quirky digital campaign kick-started with a teaser on April 3rd, taking fans on a virtual tour of the show’s set for the ‘Muhurat shot’ via Facebook Live. Millions of fans immediately responded with incredible enthusiasm, resulting in the show trending on Facebook for 4 days. 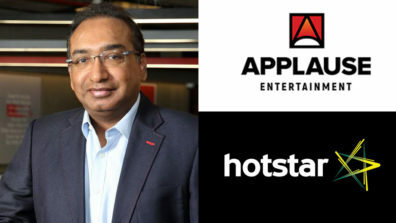 Hotstar dialed up the engagement further with a digital video, inviting suggestions from audiences for naming the second season of the show. 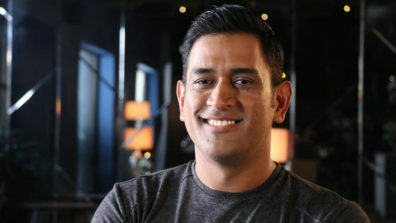 The video went viral, attracting over 15 million views (and counting), within just 2 days of release. 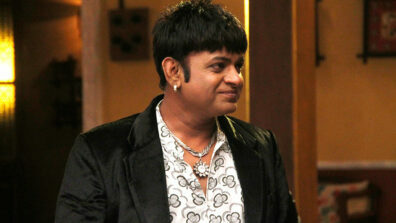 The suffix in the show’s title, ‘Take 2’, was selected from over 50,000 suggestions from fans. The new name of the show was finally revealed via the official promotional film for Sarabhai vs Sarabhai: Take 2 on social media, racking up 3 million views within 10 hours of release. The film, which shows the characters diligently cleaning various objects around the house, underscores the show’s proposition as a comedy that is ‘Clean bhi, crazy bhi’. “We looked at the comedy space on digital and realized that there is a glut of content that liberally uses swearing and insults to create comedy. While that has its place, Sarabhai vs Sarabhai’s brand of comedy stands out in sharp contrast as content that’s best known for its wit, sarcasm and the stellar cast’s inimitable timing,” shared Ajit Mohan, CEO of Hotstar. “Sarabhai vs. Sarabhai: Take 2 is the latest in our signature bouquet of content called Hotstar Originals. 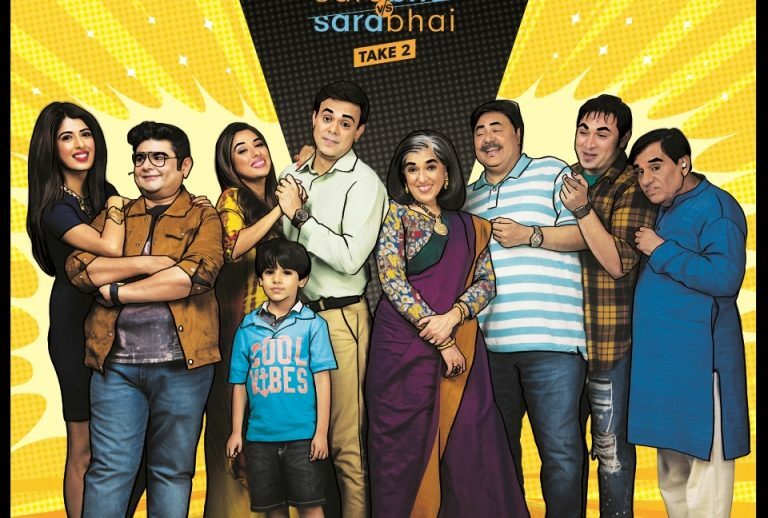 Each show in this bouquet, be it On Air with AIB, Cineplay or Tanhaaiyan, is genre-defining in its own unique way, and we’re really excited to see the enthusiasm Sarabhai vs Sarabhai: Take 2 has already drummed up,” added Mohan. 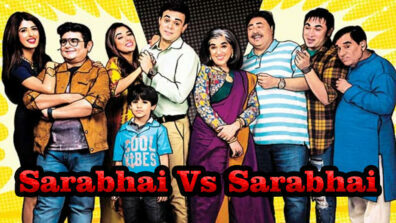 Sarabhai vs. Sarabhai is based on the life of a hilarious and quirky Gujarati family, living in Mumbai. 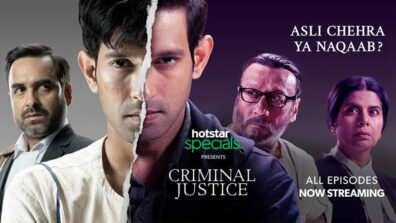 The show’s originality and humour have earned it a spot among the best of Indian television.